Spring is almost here and its time to start exploring the outdoors. 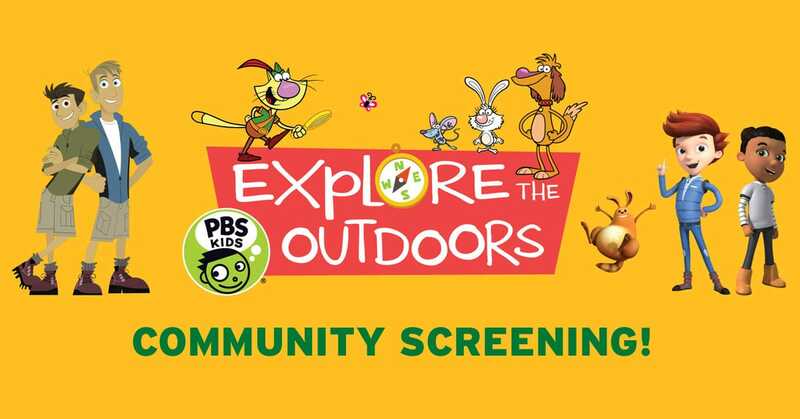 Join us for clips from your favorite PBS shows, like “Wild Kratts,” “Nature Cat” and “Ready Jet Go!” Enjoy snacks and a nature craft. Presented in partnership with KPTS Channel 8 and Kettle Queens.